Thanks to the crew over at Huawei, we have a pretty unique opportunity for a handful of Droid Life readers. 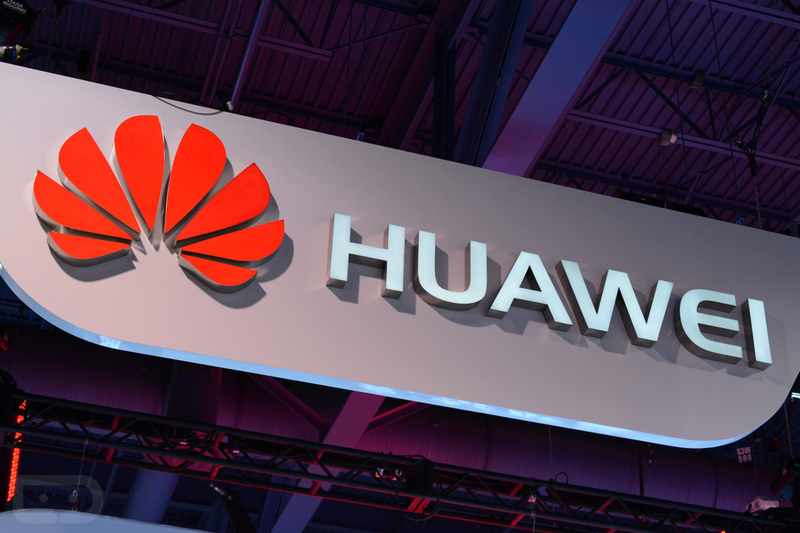 Through their Friendly User Testing (FUT) program, five of you will have the chance to test an unannounced smartphone from Huawei before it ever goes public. This program is typically reserved for company representatives and partners, so think of this as a VIP-like opportunity, where you could not only get early access to an unreleased phone, but you will also be able to check out new software features from Huawei. Keep in mind that this is the company who is rumored (along with LG) to be making the next Nexus phone. It might be a good idea to familiarize yourself with them now. To enter, all you need to do is follow the instructions in the Rafflecopter widget below. We will choose our five (5) winners on March 30. EDIT: Forgot to mention this initially, but this giveaway is for US customers only. Also, to earn a 2nd opportunity to win an invite, be sure to cruise over to new Huawei Community and sign-up.